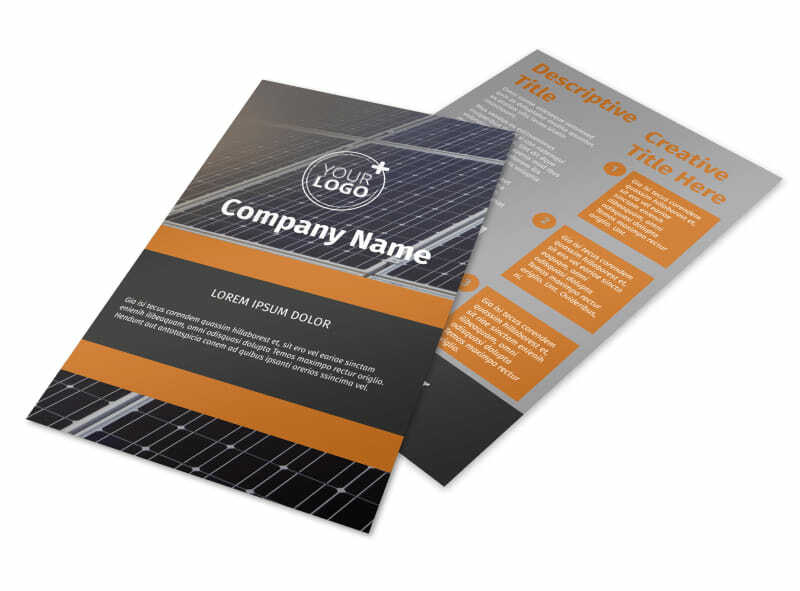 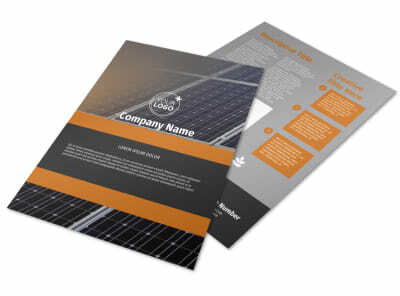 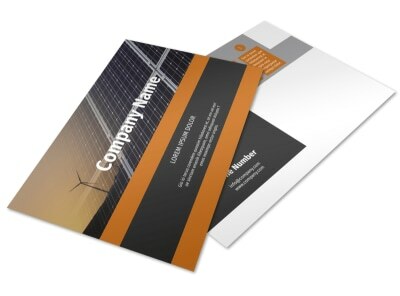 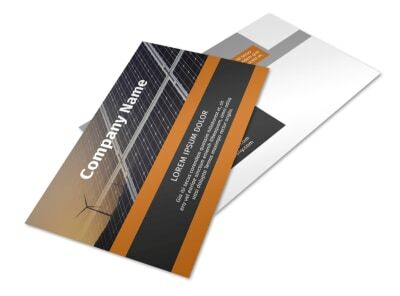 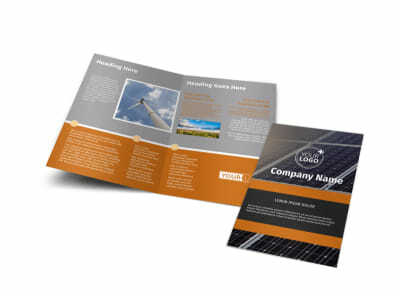 Customize our Clean Energy Consulting Flyer Template and more! 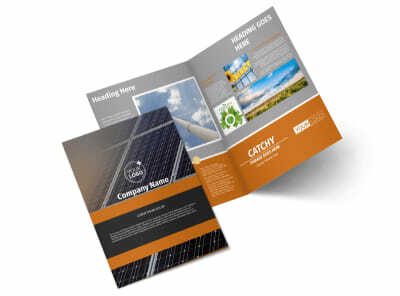 Promote your clean energy services to your community with clean energy consulting flyers designed with the use of our online editing tool. 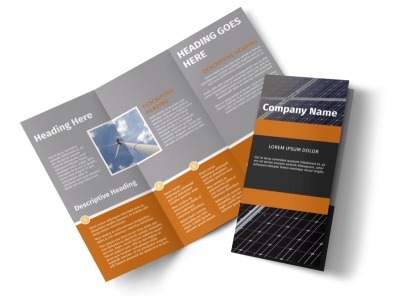 Customize a template with images of past clean energy projects you have worked on, and add compelling text to convince your community that clean energy is the way to go. 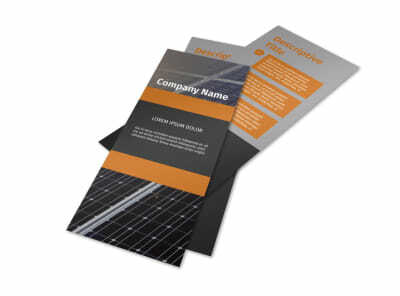 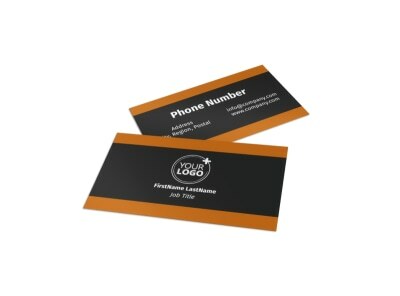 Start creating your flyers now.